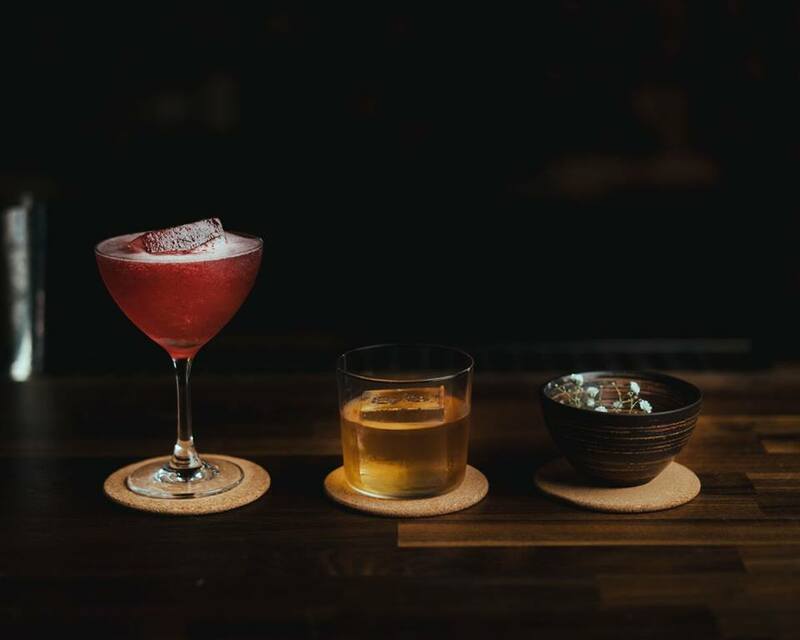 HUGE NEWS: Trailblazing cocktail bar 18/81 have just announced they now offer cocktail tasting menus. 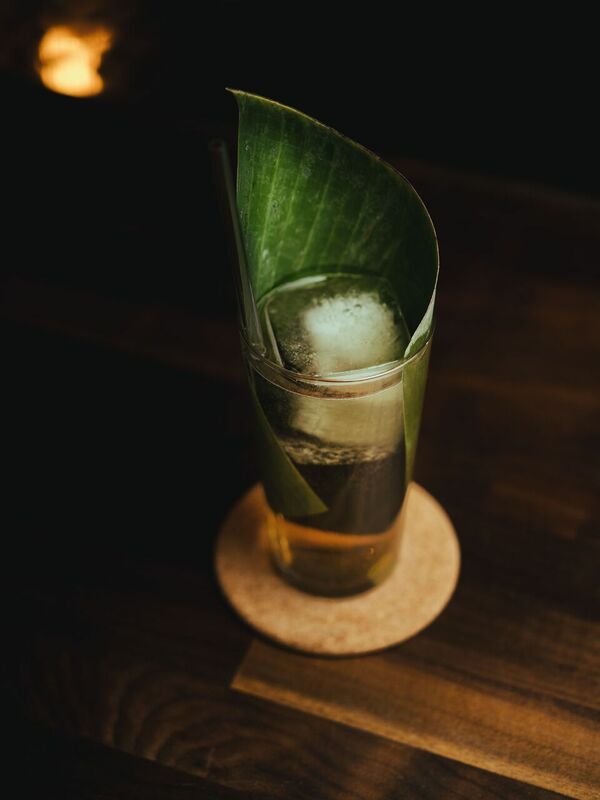 Following on from the legacy of Smultronställe (Europe’s only cocktail bar to offer tasting menus exclusively), as pioneers of this style of cocktail service, 18/81 have created two outstanding cocktail tasting menus for you to enjoy. DISCOVERY is their introductory four course menu showcasing the ideology of cocktails in a tasting menu format, bringing together the very best of seasonal flavours through the wonderful art of preservation. PRESTIGE is their six course degustation showcasing the very best of experiential drinking, allowing the team at 18/81 to flex their culinary cocktail muscles to the very best of their ability. These menus will take inspiration from the trailblazing style spearheaded by Smultronställe and include edible cocktails and food paired courses, all built upon the knowledge gained from years of service and months of research and development. Expect a sequence of courses as a coherent progression of flavour, ranging from fresh to spirit-forward to bold and intense. 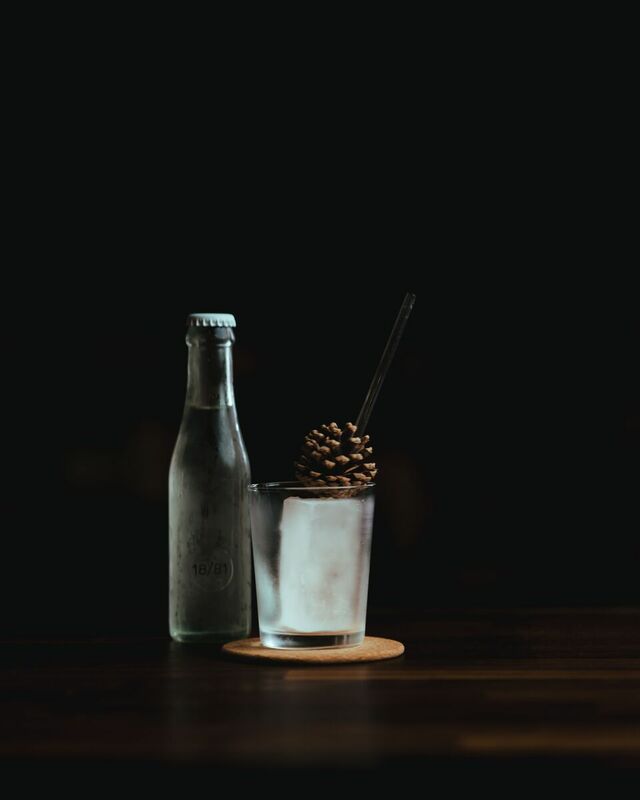 A truly one-off experience for food and drink aficionados and the cocktail cognoscenti amongst us. 18/81 has already gained cult status in Birmingham’s independent scene, shooting to instant fame with their innovative pre-batched cocktails which are taking the city by storm and changing the status quo for cocktail drinking in Birmingham. And now they bring the city cocktails in a tasting menu format - Brum’s shining star of the drinks scene just got a whole lot brighter! If you’re yet to visit, then quite frankly you’re doing this whole Birmingham thing wrong. Right that wrong and go and find them on Thorp Street for a cocktail experience like nowhere else in the city. Cocktail tasting menus are available (Wednesday - Saturday) by reservation only.